"I aspire to be a storyteller when I graduate. I believe that stories bridge differences in society by drawing other people into our world. What kind of world? A world where we are more inclusive and where everyone can play a contributing role because we all have something to offer, regardless of our differences." Favourite class at SMU Management Communication! Prof Sunita Abraham is really engaging and personal, the kind of professor who disregards hierarchy to connect and converse with you like an old pal. 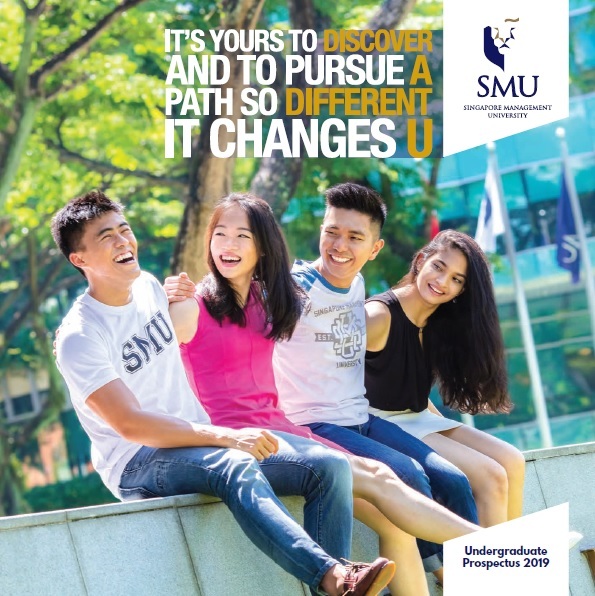 With SMU, I have travelled to I’m heading to Shanghai in Spring 2019! 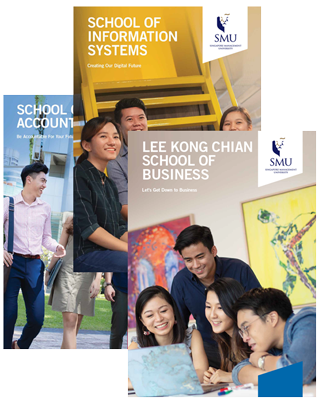 A fun fact about SMU I wish that more people knew that SMU is a university for everyone. It has a strong diversity and inclusion team to ensure that everyone is included and their needs are met. 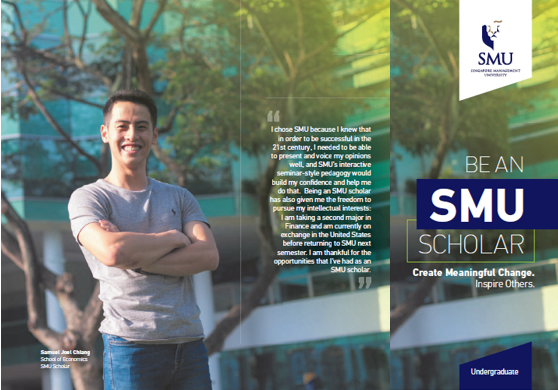 More than that, SMU is also for both extroverts and introverts alike.